Zai has teamed up with one of the world's best-known shoe makers - the one and only Bally - to create an exclusive handmade ski for Wallpaper* Handmade, an annual exhibition of the best handcrafted design curated by the internationally renowned design magazine Wallpaper*. 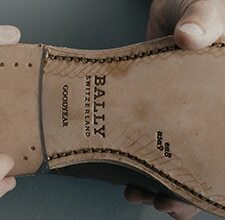 As part of the same project, Bally has produced a hiking boot concept inspired by the zai design ethos. The skis and boots were developed over months of top secret design meetings, held in the dusty vaults of the Bally archive in SchÖnenwerd, after Wallpaper* united the two Swiss brands for its Handmade project. Both pieces feature zai's unmistakable clean, functional design and make use of the finest quality Swiss leather in their construction. The zai for Bally ski features two ground breaking world-first innovations: a natural leather surface and asymmetrical geometry. And here's the really clever part: Despite having a 'left' and a 'right', the skis remain interchangeable, with performance varying according to which ski is worn on which foot. The skis also feature signature zai innovations including stainless steel upper edges and natural rubber trim. 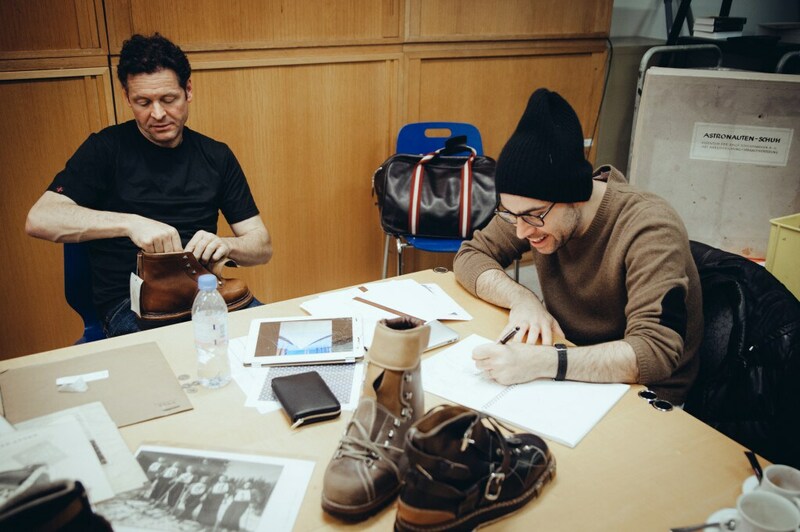 The hiking boots are the work of Pablo Coppola, Bally's recently appointed Design Director, with input from zai. 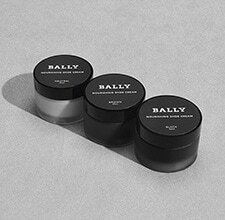 Classic with a contemporary twist, their rugged, functional design is modelled on vintage Bally alpine wear from the 1950s. For Simon Jacomet, zai's founder and Creative Head, the chance to work with a brand of Bally's heritage and experience presented an exciting challenge. 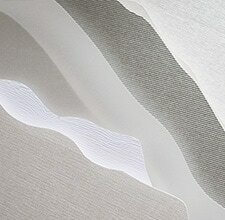 "It's a privilege to be selected with Bally for Wallpaper* Handmade", he said. 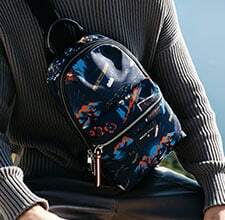 "Like zai, Bally is an authentic Swiss brand with a strong focus on quality and an intense affinity for the Alpine world. 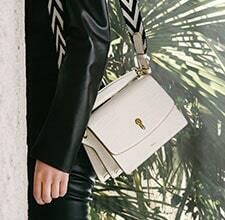 Bally has been going for 160 years, which is humbling in today's throwaway culture. Just getting the opportunity to dive into the company's archive in SchÖnenwerd was a revelation". Simon worked closely with Pablo, whose impressive credentials include previous posts at Tom Ford, Dior, Burberry and Alexander McQueen. "Some people you can work with easily and openly from the start, and I felt that immediately with Pablo", said Simon. "It felt like we had already been working together for a long time. Pablo is incredibly focused while he is creating, he seems to play with a treasure chest of knowledge that he's collected in his life as a designer". 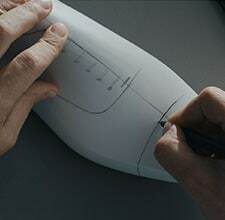 Simon took elements of shoe design as his inspiration when designing the ski, and spent hours pouring over the Bally archives before arriving at his final design. "Skis are essentially elongated feet, so I took the asymmetry of footwear as a starting point. From there, applying leather and rubber became obvious. Varying the thickness of each ski in different directions highlights the beauty of the leather as it flows over the surface, and you get a left and a right ski. If the skis are interchanged from left to right, you get two different characters out of one pair of skis". Bally's Pablo Coppola was similarly enthusiastic about the project, despite not being a skier himself. "The skiing side was new territory for me, so I found the technical knowledge that Simon brought to the project fascinating", he said. "I was amazed by the innovation of the zai team. To think of building a ski with leather would strike some people as a crazy idea, but the final result makes perfect sense. 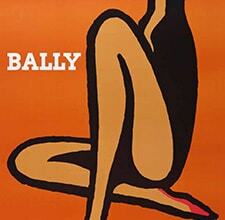 For Bally of course, it's a natural direction as we have a rich heritage in snow sports and winter recreation". Pablo has worked with some major designers in his time, but he was still impressed by the perfectionism that Simon brought to the project. "Simon has a very uncompromising approach to design, a quest for perfection that pervades the entire zai ethos", he said. "Just 'good' is not enough, he wants the best. But there is always a sense of fun in his work, too. The mood was relaxed and nothing felt forced. I really enjoyed the project and would do it again in a heartbeat". Pablo and Simon trawled through Bally's huge shoe archive together and found inspiration from classic boot designs from the 1950s and 60s. Simon, in keeping with zai's focus on functionality and comfort, insisted on trying boots on himself before eventually choosing a favourite on which to model the new boot. "This was not just a simple re-edition", explained Pablo. "We made a lot of changes, including an updated sole contraction and hand-treating the leather to give it a luxurious vintage patina. The hardware of the boot was revised too, for extra strength and durability". The zai / Bally ski and boot were unveiled in April at the Wallpaper* Handmade exhibition in Milan, where they earned praise from major figures in the fields of art, design and architecture. 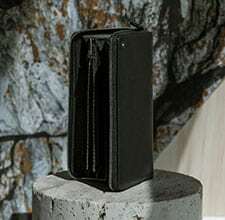 Both items have since been included on a shortlist of 'best designs' chosen by Wallpaper* to be exhibited during the International Contemporary Furniture Fair in New York throughout May.